– Odisha Governor S C Jamir complains of chest pain, admitted to Apollo Hospital in Bhubaneswar; Now condition is stable. – Balasore cracker unit explosion death toll mounts 11. – Rain turns Diwali into a damp squib in Odisha, Met forecasts more downpour. – Delhi air quality reaches hazardous level; Anand Vihar most polluted. – Security wall being built after 2013 Uttarakhand flood in Kedarnath, about to be completed. 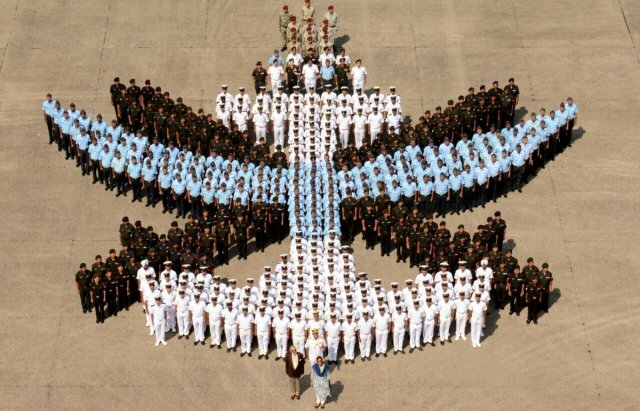 – Defence Minister Nirmala Sitharaman visited Navy Component & Coast Guard base under Andaman & Nicobar Command in Port Blair. – Hockey Asia Cup 2017: India thrash Malaysia 6-2 in 2nd Super 4s Match.